Did you know that Nycote® protects important data found on labels? Keep your serial and part numbers safe with our easy-to-apply and quick drying products. 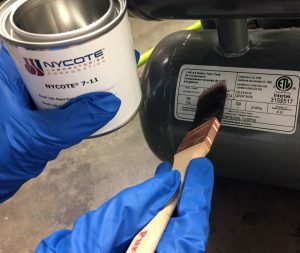 Both Nycote® 7-11 and Nycote® 88 provide anti-wear protection on labels found in a variety of places such as wheel wells, motors, and multitudes of industrial equipment. 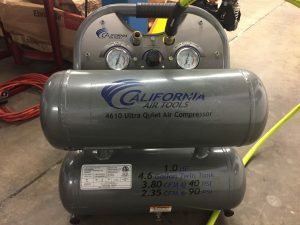 Keep labels resistant to blistering, swelling and discoloration due to hydraulic fluids, Skydroland other oils as well as other corrosive elements. Contact our friendly sales reps at Sales@nycote.com or 818 764-9498 for specifications.